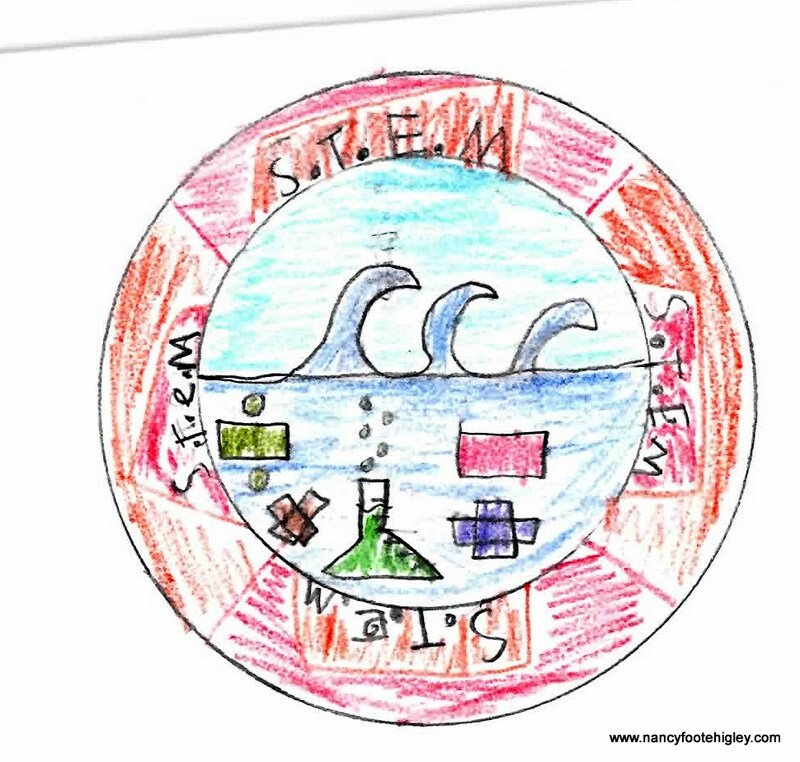 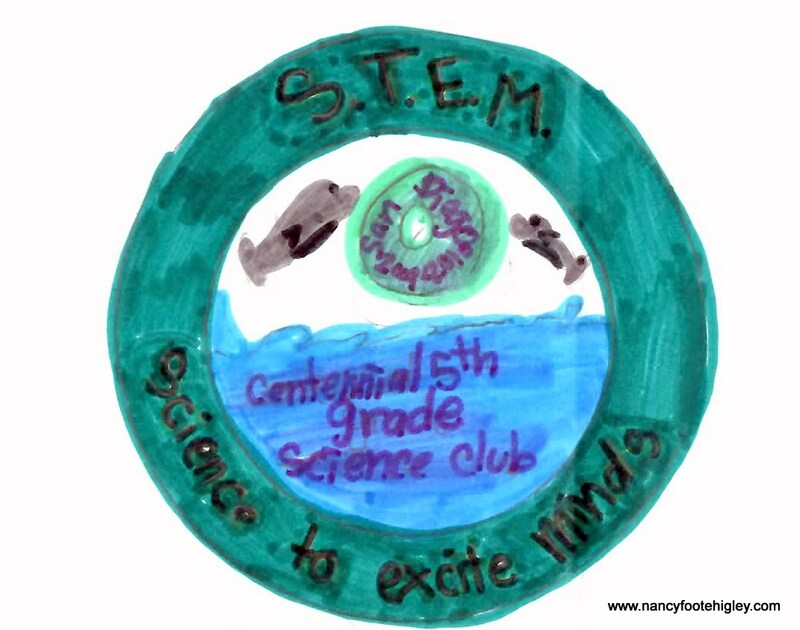 Vote for our mission patch for STEM Club! 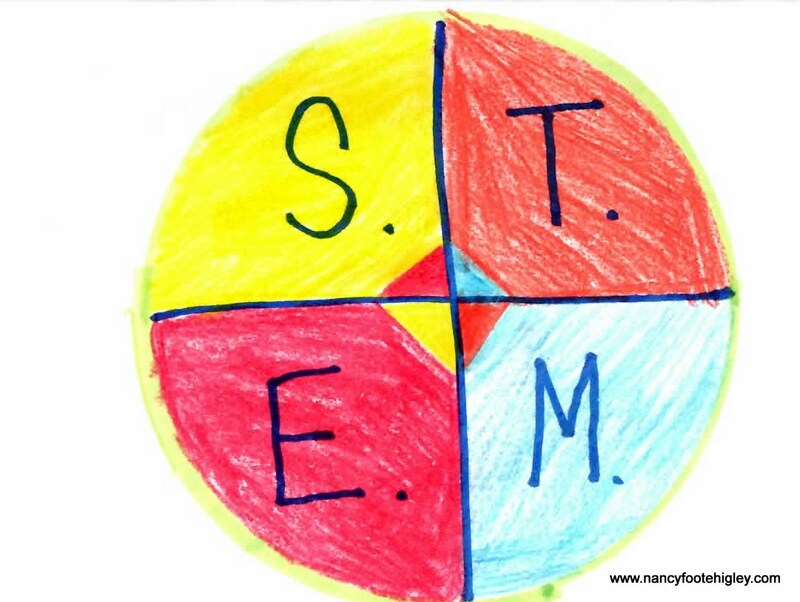 | Mrs. Foote's Math & Science -- Gifted, Middle School and whatever!! 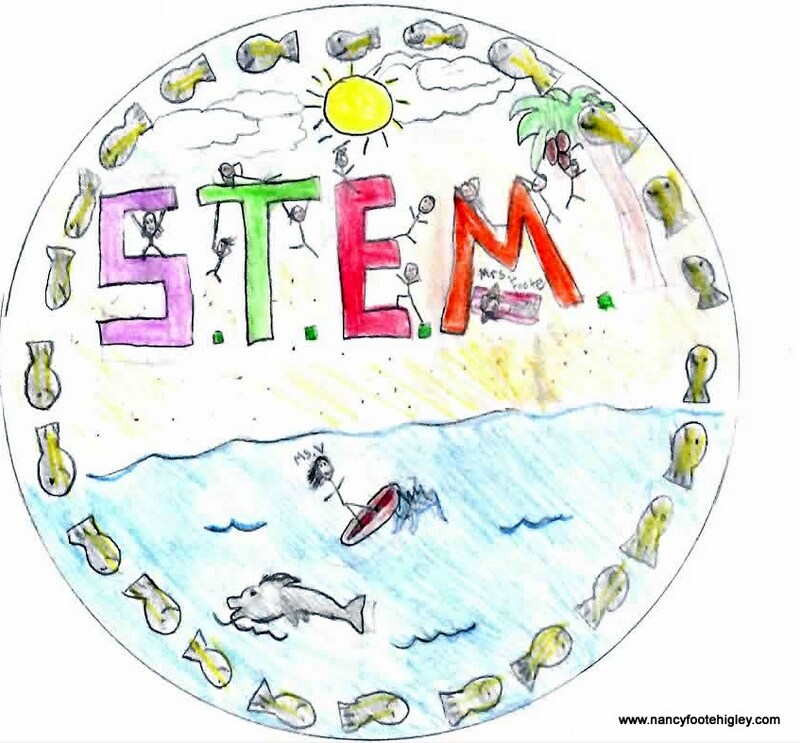 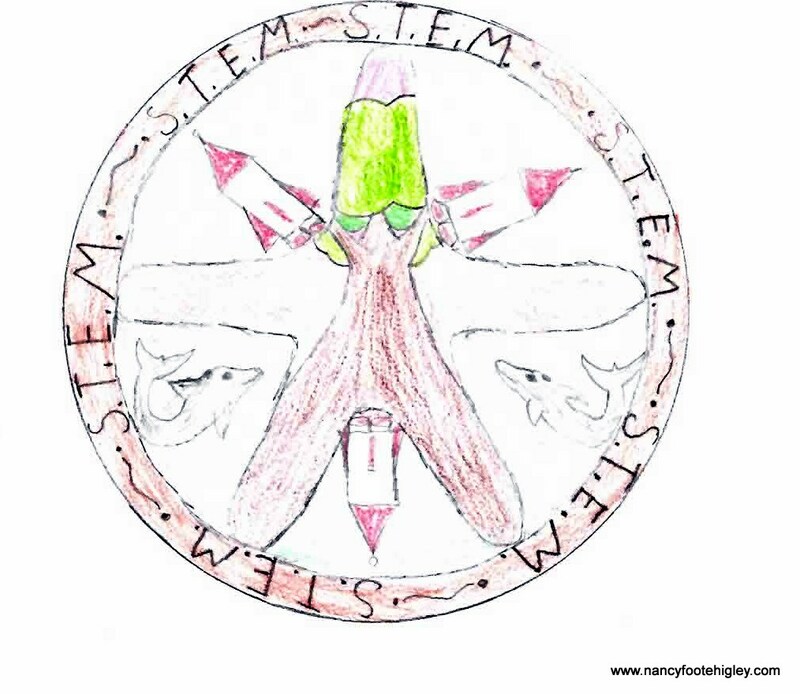 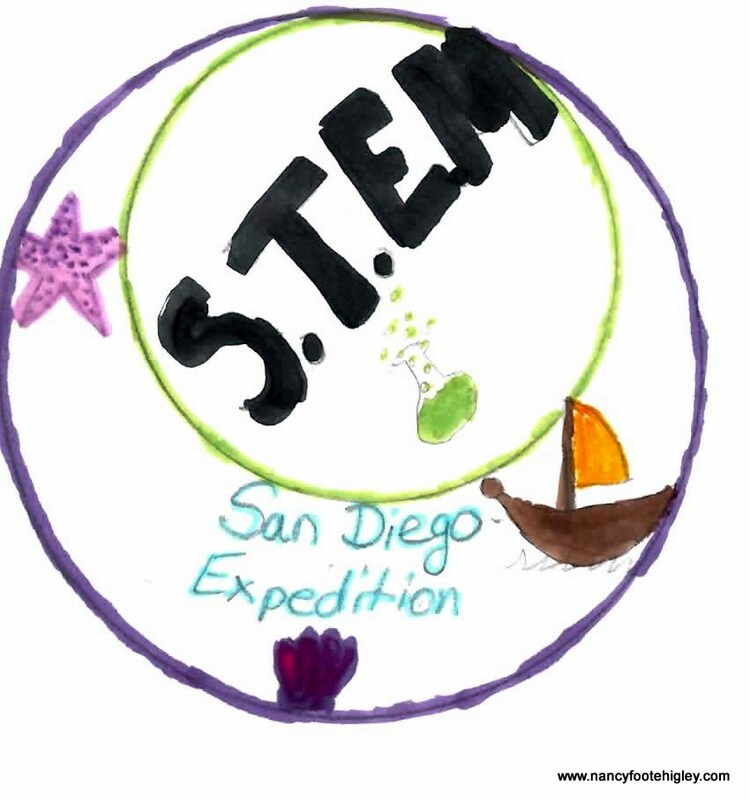 Click HERE to vote for the “mission” patch for the STEM club?